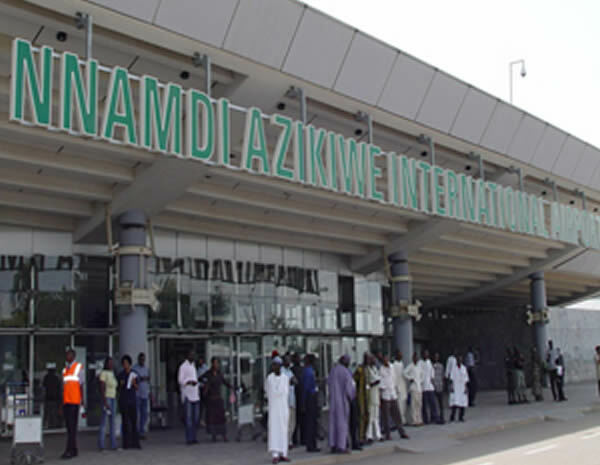 The Nigerian Civil Aviation Authority (NCAA) has declared the Nnamdi Azikiwe International Airport, Abuja safe and meets all international standards. The certification is in line with the requirements of the International Civil Aviation Organisation (ICAO) Annex 14, and part 12 of the Nigerian Civil Aviation Regulations on safety of air navigation. 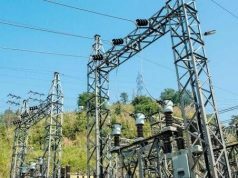 Muktar Usman, the Director-General made this known while presenting the certificate to Saleh Dunoma, the Managing Director of the Federal Airports Authority of Nigeria (FAAN) in Abuja on Friday. He said the primary objective of global air navigation plan was to achieve a safe, efficient, secured and environmentally friendly global air transport system through the deployment of harmonised air navigation facilities. According to him, it is a global strategy for fostering standards and uniformity in the maintenance of aerodrome and air navigation infrastructure and associated services, with the aim of enhancing safety and efficiency. 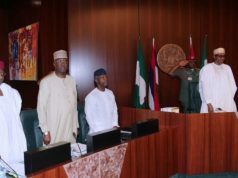 “You would recall that the Murtala Muhammed International Airport Lagos was certified on September 18, during which we promised to complete the certification of Abuja airport. NCAA boss disclosed that less than 25 per cent of international airports in the Africa and Indian Ocean region had been certified, adding that only Nigeria had two airports certified in the region. He commended the certification teams of FAAN and NCAA and Aerodrome Certification Project Team of the West and Central African Regional Office of ICAO for the attainment of the certification. Usman said the Project Team was inaugurated by ICAO in August 2016, to provide technical support to states in the region toward achieving certification of international airports within 11 months in eight states. He said that this pilot project designed in line with lCAO vision of “No CounTry LefT Behind’’ included Nigeria, Gambia, Senegal, Niger, Mali, Cameroon, Burkina Faso and Cote d’ Ivoire. “It is also interesting to note that with the certification of Abuja airport today, Nigeria has become the first state to achieve the certification of more than one international airport in the AFI Region. “However, we are not resting on our oars as the certification of Kano, Port Harcourt and Enugu airports are scheduled for completion in the 1st, 2nd and 3rd quarters of 2018. 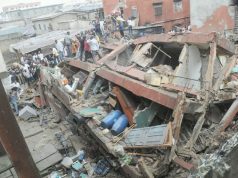 “This is in compliance with the Abuja Ministerial Declaration and safety targets of 2012. “Abuja airport remains very unique in the aerodrome certification project as it was greatly facilitated with the provision of a totally resurfaced runway, with full complement of Category 2 facilities,’’ he said. The Managing Director of FAAN, Dunoma commended NCAA aerodrome certification team for their commitment toward the project, adding that FAAN was committed to ensuring that all international airports were certified. Dunoma said that the authority with the support of the Federal Government was determined to ensure that Port Harcourt, Enugu, Kano and Kaduna airports were certified as soon as possible.